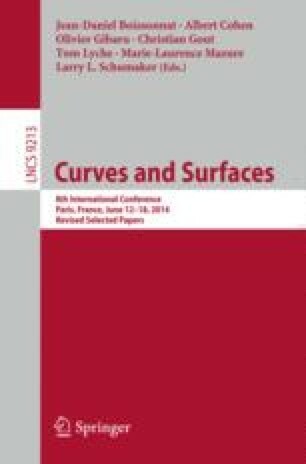 In this paper, we deal with the statistical analysis of surfaces. To address this issue, we extend to a stochastic setting a surface representation by currents (Glaunès and Vaillant, 2005). This extension is inspired from the theory of generalized stochastic processes due to Itô (1954) and Gelfand and Vilenkin (1964). It consists of random linear forms defined on a space of vector fields. Upon this representation, we build a probabilistic model that allows us to describe the random variability of current-based representations of surfaces. For this model, we then propose estimators of a mean representant of a surface population, and the population variance. Finally, we establish the consistency of these estimators.